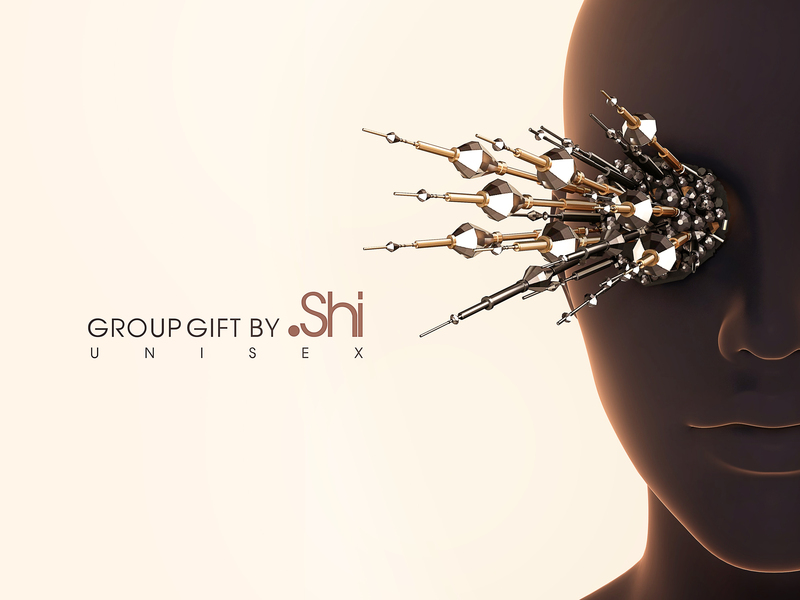 New group gift available now in-store exclusively for ●Shi members only! 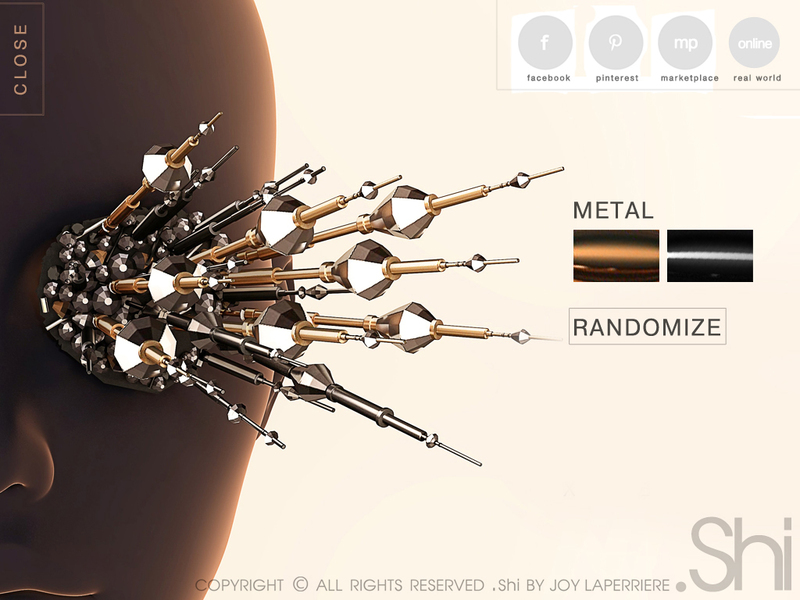 The “Protrude Patch” is a UNISEX mesh un-rigged accessory with Resizer + Stretch script, a comprehensive HUD inclusive of 2 types of metals and a “Randomize” option for a mix of both. We hope you like it ! ← .Shi @ The Secret Affair!